The Law Office of Michael F. Rehill is focused on family law and committed to providing the best possible representation to all of our clients. A substantial portion of our practice is devoted to Family/Matrimonial Law. Michael F. Rehill has over forty years of experience in handling matrimonial litigation. He has handled divorce cases in Sussex, Morris, Passaic, Bergen, Essex, Hudson, Somerset, Burlington and Cape May Counties. He is also an approved Family Law Mediator on economic issues by the New Jersey Supreme Court. Michael F. Rehill has been trained as a Family Law Mediator by the New Jersey Association of Professional Mediators, and he presently serves as Senior Mediator in the Sussex County Mediation Center, LLC, a firm founded by his Legal Assistant Pamela L. Lutz. If you and your spouse are willing to try to work together to address the end of your marriage and avoid litigation, mediation may well be right for you. If you and your spouse want to try mediation, contact the Sussex County Mediation Center for a free consultation. If not, the Law Office of Michael F. Rehill is available to represent you in your divorce. If you are in a domestic partnership or civil union and you want to terminate your domestic partnership or dissolve your civil union, and you and your partner are willing to try to work together to address the end of your domestic partnership or civil union and avoid litigation, mediation may well be right for you. If you and your partner want to try mediation, contact the Sussex County Mediation Center for a free consultation. If not, the Law Office of Michael F. Rehill is available to represent you in the termination of your domestic partnership or dissolution of your civil union. In New Jersey, the dissolution of civil unions is much like a divorce, but there are distinct differences and each brings with it different issues and challenges. For example, "Irreconcilable Differences" and "Deviant Sexual Conduct" are grounds for obtaining a divorce in New Jersey, but neither is a ground for dissolution of a civil union. An understanding of the continuously evolving and changing law regarding civil unions in New Jersey is essential to protect your rights and interests. 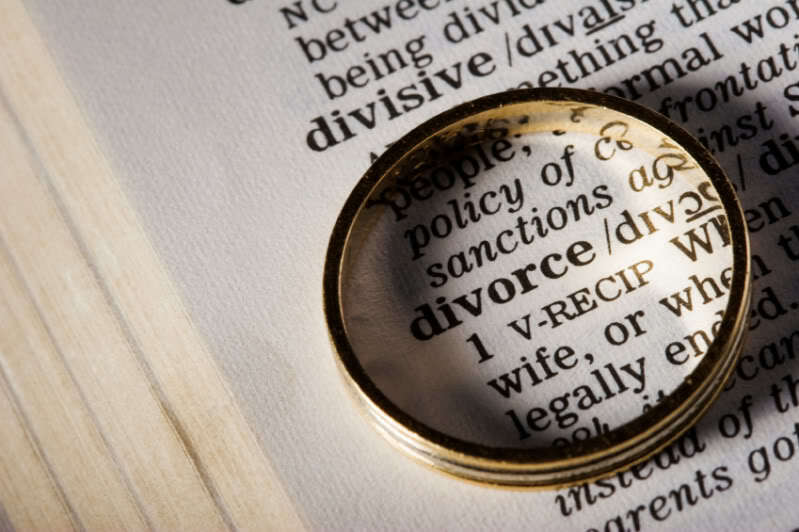 At the Law Office of Michael F. Rehill we understand the emotions that come with the end of a marriage or civil union. We also understand the potentially devastating economic consequences of a divorce or dissolution. Divorce, dissolution and other family law issues such as custody and parenting time, spousal support (alimony), child support, and the division of marital assets can be extremely difficult. You need and deserve an experienced family law attorney, committed to your interests alone, to protect you, your children and your future. Contact the Law Office of Michael F. Rehill for a free consultation.